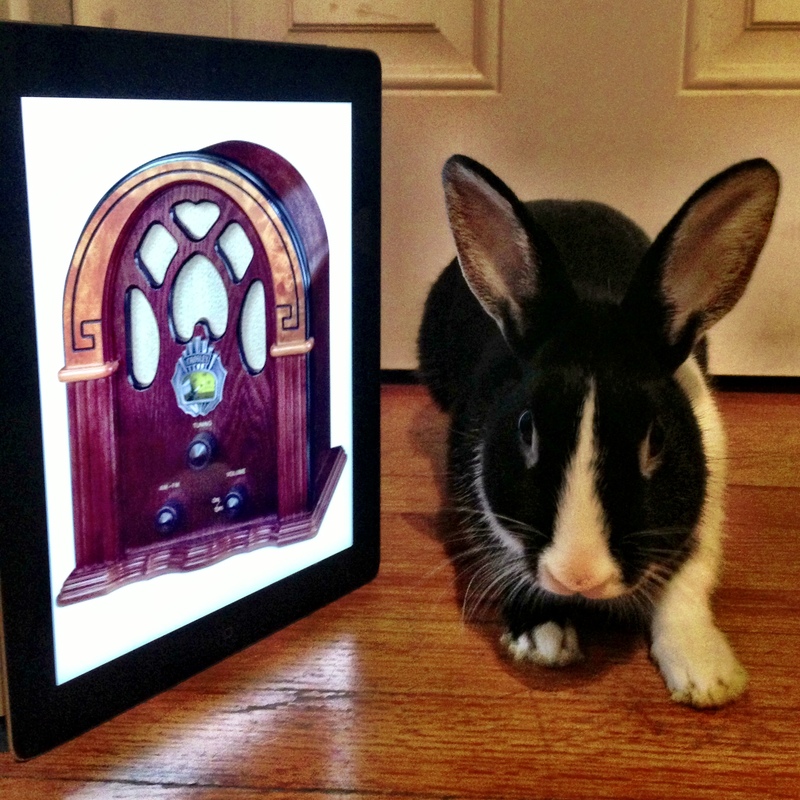 Can the mythical iRadio finally be on the way for real? Apple’s recent deal with the Warner Music Group has some wondering if the company’s long-rumored streaming music service will soon be announced — maybe even at the World Wide Developers Conference in San Francisco next week. Apple also has some other things on its To Do List this month, namely that Federal antitrust case against the company that opened this week in the United States District Court for the Southern District of New York. Federal lawyers accuse Apple and five major book publishers of conspiring to raise e-book prices together before the iPad came out in 2010. Meanwhile, Amazon continues to expand its empire with 4,000 TV episodes — mainly children’s shows from Viacom — going into the Amazon Instant Video inventory. Amazon Instant Video now has about 41,000 titles for the streaming. Samsung keeps adding Galaxies to its universe of flat devices. The Galaxy Tab 3 — available in 8-inch and 10.1-inch screen sizes, were announced this week and the new models are said to run on Intel processors instead of ARM chips. Other companies are also rolling out new hardware sporting Intel processors; among others, the new Haswell chips are included in Toshiba’s top-shelf Qosimo X75 and a new 27-inch all-in-one from Dell Computer. Yahoo Mail Classic has become extinct, replaced by the new-look Yahoo Mail. A page on Yahoo’s Help site said that the new terms of service for Yahoo Mail required “the acceptance of automated content scanning and analyzing of your communications content, which Yahoo Uses to deliver product features, relevant advertising, and abuse protection.” Yahoo points out that those not wishing to be scanned can download mail with an IMAP e-mail client or just close their accounts. Microsoft, while trying to get people interested in buying Windows RT tablets, is said to be cutting the price of the software to get OEMs interested and have lower-priced Windows-based tablets available for consumers. As for Android hardware, the Jelly Bean version of Google’s mobile operating system is now running on a third of the Android-powered devices out there. Android used also got their own version of Twitter’s Vine app for creating six-second videos. Mashable gave the app a test drive and also reported that a 16-year-old user figured out how to breach the six-second Vine limit and rickrolled the service. A trio of researchers at the Georgia Institute of Technology say they’ve figured out how to hack an iPhone in less than a minute with a malicious USB wall charger. The proof-of-concept Evil Charger will debut next month at the Black Hat security conference. And finally, fans of the 11th Doctor were upset to learn over the weekend that Matt Smith is leaving the starring Time Lord role on Doctor Who after this year’s Christmas episode. This means holiday regeneration and a tidal wave of Internet speculation on who the 12th Doctor will be. Actor Ben Daniels has been mentioned, along with more diverse possibilities. The online betting firm William Hill has the odds and online polls have popped up everywhere, but really, just make Helen Mirren an offer. So, you think have the Great American Novel just bursting to get out, family recipes that would make a great cookbook or just a manifesto you’ve been mulling. What do you need to get started with e-book self-publishing? First, you need to write the book. So write it. And do yourself and your readers a favor and have someone else proofread — and maybe even edit — the manuscript before you self-publish. Readers notice mistakes like typos and bad punctuation, and if they get annoyed enough by excessive mistakes, they write bad reviews on Web sites — which won’t be good for sales. Once you get that book written, proofed and edited, you need to find a place to distribute and sell it. Before you sign up with any self-publishing service, be sure to read the legal fine print concerning ownership of the work, royalty payments and other matters. It’s always good to know what you’re getting into. As for the selling-of-the-book-and-making-money part of the adventure, you have many avenues. 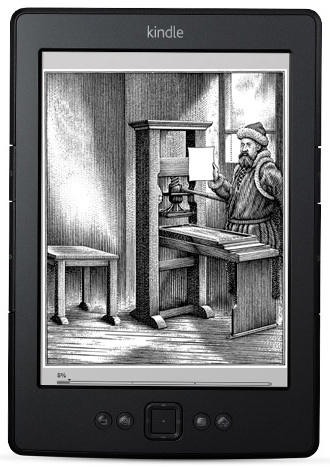 For example, Barnes & Noble just transformed its PUBIt service into the NOOK Press self-publishing platform. To use the service, you need to go to sign up for an account. After that, you can edit for format your existing manuscript, create new works and collaborate with others. Once you get your book done, you can sell it right on the Barnes & Noble site, where people with Nook e-readers and apps can buy it. The NOOK Press service is free to use, but once you put your book up for sale, Barnes & Noble takes a cut, which is common among e-book publishers. Depending on the publishing site and service you use, your cut of the profits could be anywhere from 40- to 70-percent of the book’s selling price. Again, read the fine print before jumping in. If you want to publish your book on Amazon as well (or instead), you can use the Kindle Direct Publishing platform. You need an Amazon account to get started with that service, but there your e-book is put up for sale for Kindle tablets and e-readers as well as Kindle apps. Publishing can take as little as takes five minutes and your book shows up for sale on Amazon within 24 hours. If you want to explore the option of self-publishing a print edition, Amazon also owns the CreateSpace independent publishing service as well. If you’re doing a picture, multimedia or textbook — and want to sell it mostly to iPad owners — there’s the free iBooks Author program for Mac OS X. With this iBooks Author, you get templates for creating your own interactive books and you can sell the finished creation in the iBookstore. You need an account with Apple to sell your books there and you should check out the iBooks Author Frequently Asked Questions and support pages so you can read up before you sign up. Beyond the Big Three here, you have smaller self-publishing sites like Smashwords and Lulu as well. So if you’ve got something to say, write it down, format it and sell it — it e-book self-publishing could be one of those great do-it-yourself projects that creative and financial fulfillment if people find and like your work. And it’s a way easier path to bestsellerdom than printing the book yourself and selling copies out of the trunk of your car.